“Our goal is to continue to provide the best moviegoing experience available anywhere. In the Treasure Valley, that means providing more amenities and cinema seating due to rapid growth in the area. 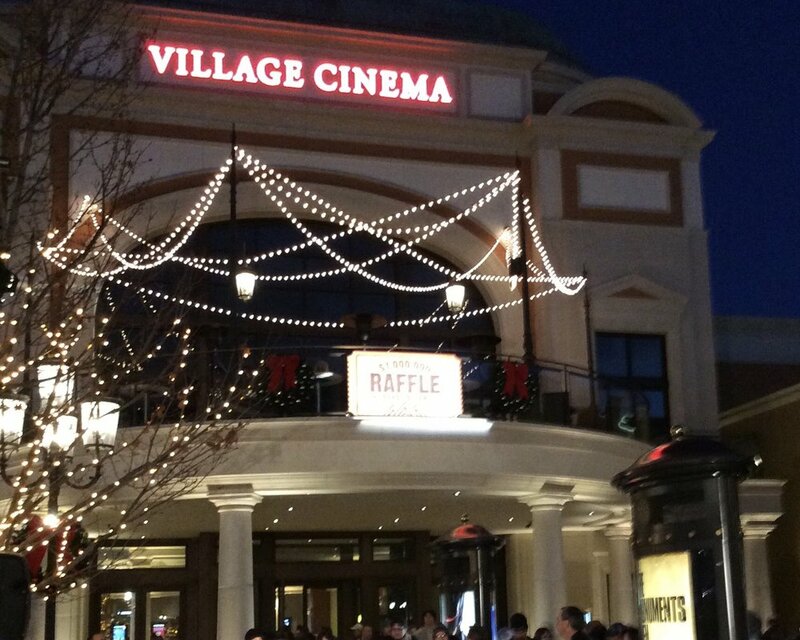 We truly enjoy serving the Treasure Valley and we're sure our guests will love the new additions to The Village at Meridian," Cinema West CEO Dave Corkill said in a prepared statement. The existing cinema building will see upgrades starting this month - including the installation of electric reclining seats and upgraded sound systems in some auditoriums.